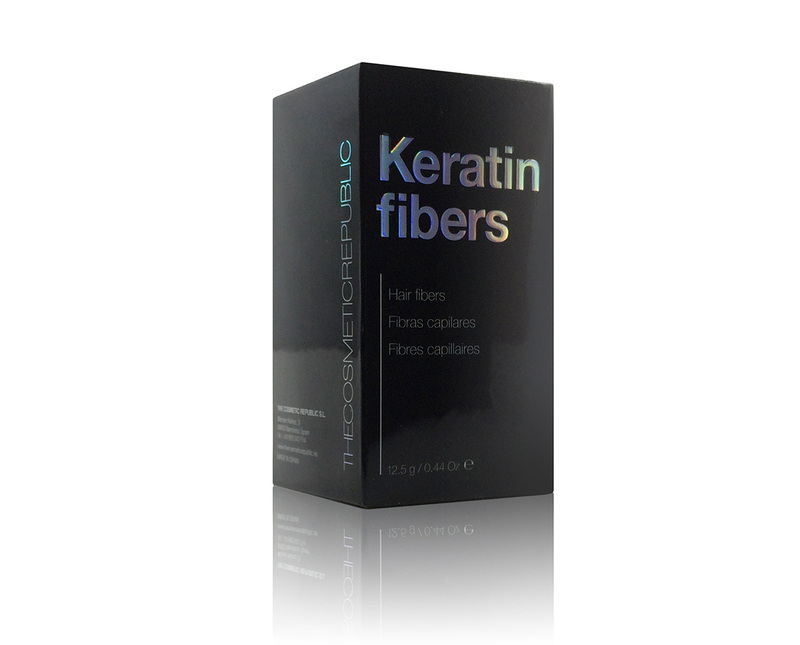 Keratin covers a full head of hair in seconds with natural keratin fibers. Long lasting, colorfast and undetectable, it is the secret of millions of people around the world. These natural fibers are charged with static electricity, so they bond naturally with your existing hairs, creating volume and total coverage with a perfect result all day and night. Keratin is available in 10 shades matching any hair color no matter your hair type. 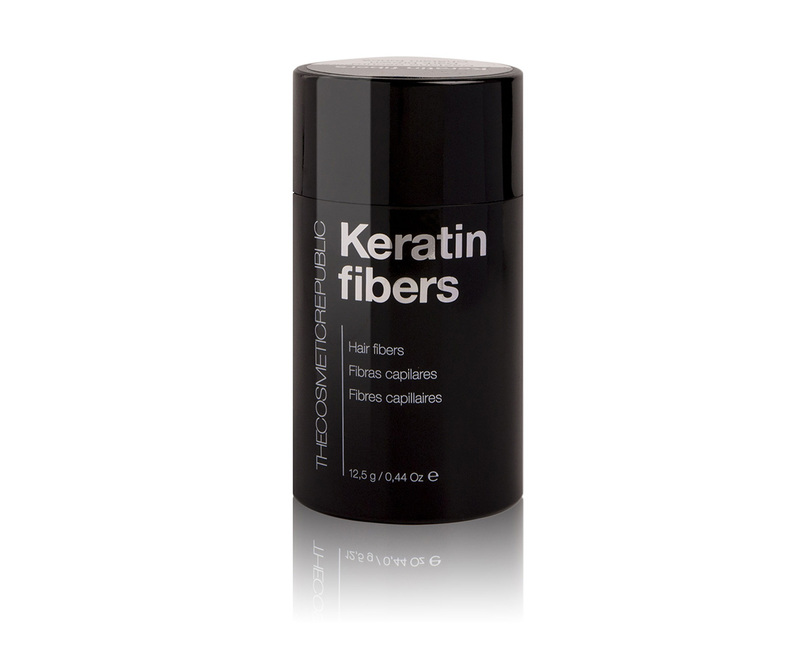 The fibers intertwine with thinning hairs creating a natural fuller looking hair in seconds. Easy to apply, they resist to wind, sweat and little rain. Compatible with hats or helmets, Keratin does not block your scalp pores. For men and women.